A “choice of court” clause allows the parties to select the forum whose courts will have jurisdiction to interpret and implement the agreement. This can be extremely useful, because the parties know in advance which court is supposed to handle their case. It also enhances the choice of law clause since the chosen court will usually be located in the jurisdiction that applies the chosen law. On the other hand, there is no guarantee that courts in all countries will respect this kind of clause. For example, if the parties have established strong roots in a country, it might be extremely inappropriate and unfair if one party could drag the other into court in what has become a far-away location, merely because the prenuptial agreement so provides. A local court might well be tempted to ignore the choice of court clause. A New York case concerned a prenuptial agreement with a clause that selected New York law as the law to govern the agreement and the Supreme Court of New York County (Manhattan) as the exclusive forum. Steiner v. Steiner, 3/5/1997 N.Y.L.J. 25, col. 5 (Sup.Ct., N.Y. Cty.). In a case in which a wife sued in New York for a declaration of rights under a prenuptial agreement which provided that it was governed by New York law, the New York court dismissed the case on the ground of forum non conveniens because the parties already had separate divorce actions pending in France, the wife was a French citizen, the husband was a domiciliary of Puerto Rico, the agreement was signed in France in anticipation of a French wedding, the courts of France were an adequate alternative forum and there was no local interest in the litigation. Alamir v. Callen, --- F.Supp.2d ----, 2010 WL 4608790 (SDNY 2010). Furthermore, the parties cannot create jurisdiction by contract in a court whose rules do not confer jurisdiction in the particular case. In the U.S., states generally require minimum periods of residency (or domicile) before one can file for divorce. They also require that for in personam jurisdiction, sufficient to enable the court to deal with the financial consequences of a divorce, there must either be personal service in the defendant while he or she is present in the state or that there currently be significant connections between the defendant and the state sufficient to render it not unfair to haul the defendant into the state to deal with the case. Thus, if the parties are not living in the chosen forum at the time the marriage breaks down, the choice of court provision might not be enforceable (or if it were enforced it might unfairly block reasonable access to divorce). In addition, matters relating to children will invariably be triable in the place where the children habitually reside. 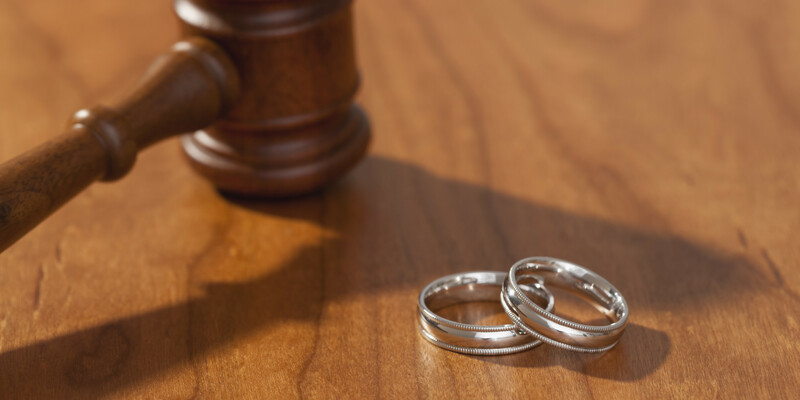 Nevertheless, a choice of court clause should generally be included in prenuptial agreements.